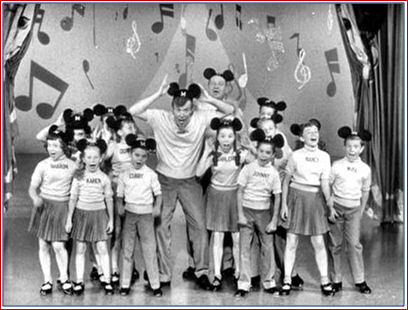 How many of the Mouseketeers appeared on The Rifleman? Beside Johnny Crawford, there were two other Mouseketeers, plus one person that got honorary ears, can you name any of them? (*Please be patient while this song loads, it may take a few seconds to load but is well worth the wait! That's made for you and me? Hey, there! Hi, there! Ho, there! I wish to thank the Original MMC Home for all the really neat pictures! "Welcome to the McCain Ranch....."